Germany is to pay compensation to remaining elderly victims of the Roma Holocaust who suffered during WWII in concentration camps such as Lety or the death camp Auschwitz. Each will receive a one-off payment of around 2,560 euros in the coming months. 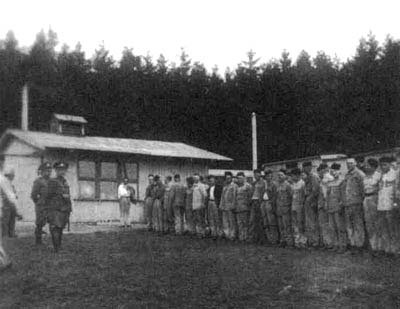 The agreement was reached with the help of the Czech Foreign Ministry and former special envoy on Holocaust issues, Jiří Šitler (now the Czech ambassador to Stockholm). He told Radio Prague on a line from Sweden how the process had come to fruition. They asked for your help; from what you told Czech Radio any difficulties had more to do with legal questions, not with any opposition to the idea. One question is why it took so long for Roma to be compensated in general; is it fair to say that compared to 10 or 15 or 20 years ago, the Roma Holocaust is now better understood and acknowledged? “Yes, I think that is the case. The problem is not that they were treated differently from any other survivors – the problem is in fact that they weren’t treated differently. 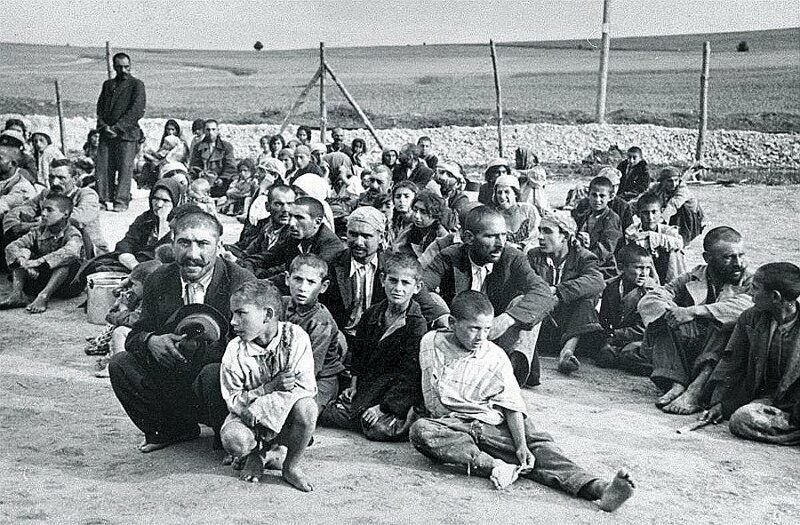 With Jewish victims and the Roma it was a different case in the sense that they were targeted by the Nazis as a people. And they wanted that to be acknowledged.